Between the lines: The report is interesting, balanced, timely and has some good ideas about how to deal with the threats — but it is a mistake to talk about “Chinese influence” when the issue is Chinese Communist Party (CCP) influence and interference operations. Just saying “Chinese” is a dangerous conflation that can spark anti-Chinese sentiment. To paraphrase Confucius, names matter. 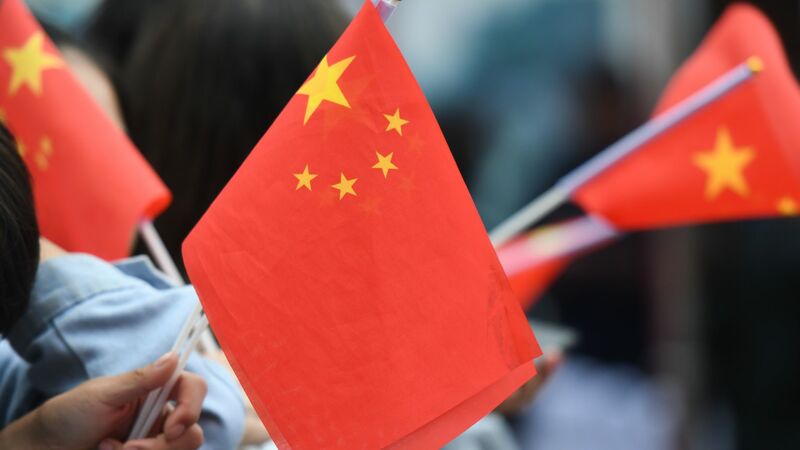 The big picture: The report comes at a time when many Western governments, led by Australia, are waking up to the activities of the CCP inside their countries. The great significance of this report is that it shows how the China-watching community has turned. The experts across the United States and further afield who came together to write this report are by no means China hawks. This group has been leading the engagement effort over many decades. These are people who share a great commitment to China and its people, without exception. But gradually, and reluctantly, they have accepted — we have had to accept — that China under General Secretary Xi Jinping is materially different to the China we knew under Jiang Zemin and Hu Jintao. The liberalizing forces of civil society and market economics are not prevailing. The possibilities for reform have narrowed, and they have been pushed further over the horizon, and the risks to our own open societies have grown. So the policy of engagement has to be coupled with a commitment to managing risk.